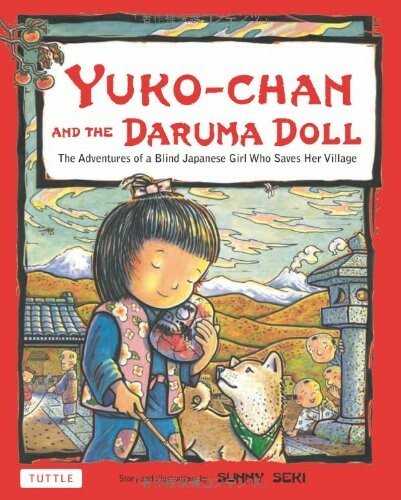 Yuko-chan, an adventurous blind orphan, is able to do amazing things.... During her travels, Yuko-chan trips and tumbles down a snowy cliff. She discovers a strange thing as she waits for help: her tea gourd, regardless of how she drops it, always lands right-side-up.... Inspired by this, she creates the famous Daruma doll toy, which rights itself when tipped -- a true symbol of resilience. 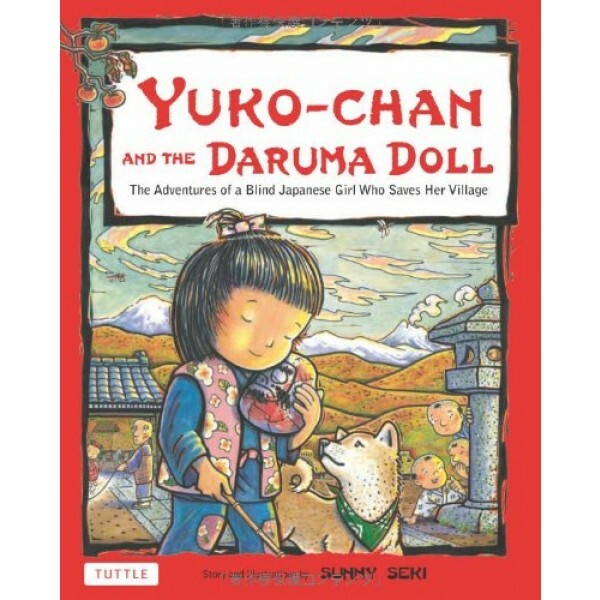 Thanks to Yuko-chan's invention, the villagers are able to earn a living and feed themselves by selling the dolls. Yuko-chan never gave up, no matter the obstacles she faced, and the Daruma doll is a charming reminder of the power of perserverence.